Small town charm with fresh-talent passion; our favourite recipe for a new apprentice hairstylist! We love to be a part of a young stylists career – they bring so much wonder and fresh passion into the workforce with an eagerness to always do their best! Alison grew up in a small town and moved to Grande Prairie to begin her career by taking the Hairstyling program at One Beauty Academy. 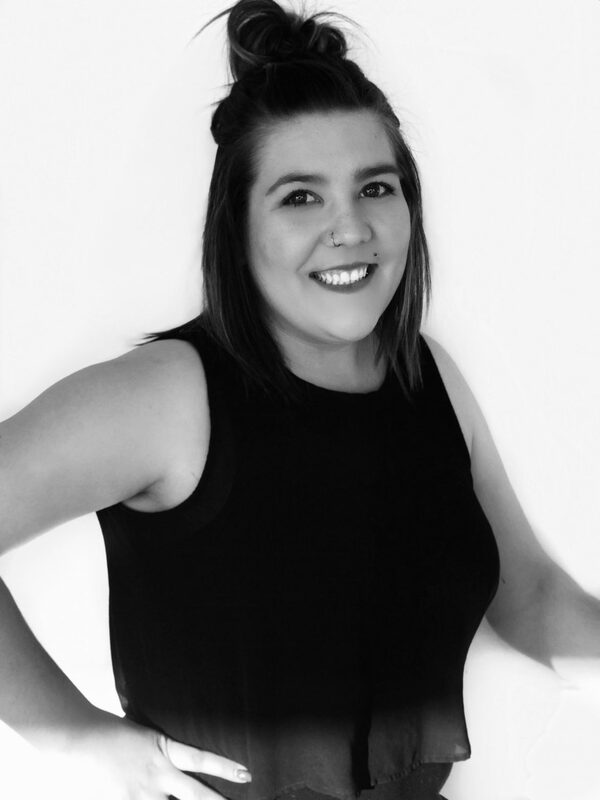 She loves spending her free time with her family in the area, specifically her younger nieces and nephews – they are one of the reasons she loves children, especially our younger clients who frequent The Headroom. She also loves doing colour and tape-in extensions and is eager to grow her skills as well as her clientele. She will be working evenings and weekends at The Headroom North Location and can’t wait to meet you!